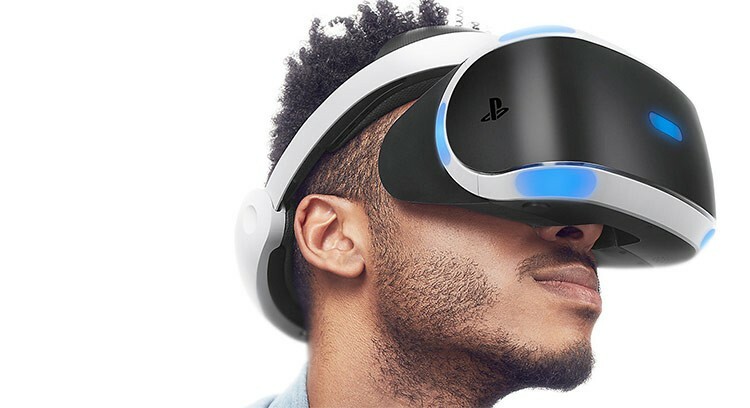 Sony plans to make virtual reality - long the stuff of films cast off into a distant future - mainstream with the October release of PlayStation VR headgear priced at $399. 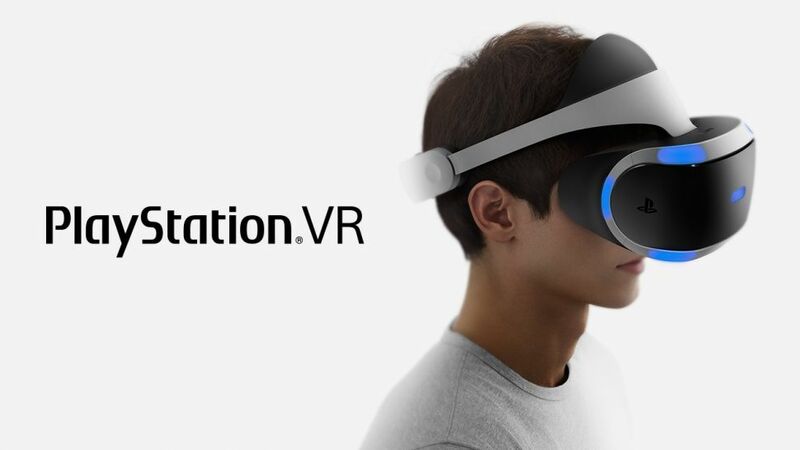 "Virtual reality represents a new frontier for gaming, one that will forever change the way users interact with games," Sony Computer Entertainment chief executive Andrew House said during a press event in San Francisco on Tuesday. The headset, a visor-style frame with a 5.7 inch (14.5 centimetres) screen, includes 360 degree head tracking, a 100 degree field of vision and latency of 18 milliseconds between the time a user’s head moves and the time they see the correct image. “We firmly believe getting the price right is crucial to driving consumer adoption of any new technology,” House said. At $399,the package is notably less than the $599 price announced Monday by Facebook-owned virtual reality company Oculus Rift. Oculus will also sell bundles that include an Oculus Ready PC and a Rift for pre-order in February starting at $1,499. Price is one factor but the amount of gaming content available will be “a strong factor in engaging fans,” said Tony Key, Senior Vice President of sales and marketing at game developer Ubisoft. Ubisoft’s “Eagle Flight” and “Werewolves Within” titles are both set to launch for PlayStation VR this fall.